All test fixtures used at OES are evaluated before a test to assure that the proper safety factors have been incorporated into the test fixture design. OES also evaluates the test fixture and related test procedure prior to a test to identify issues related to the fit of pressure lines, fixture handling, etc. 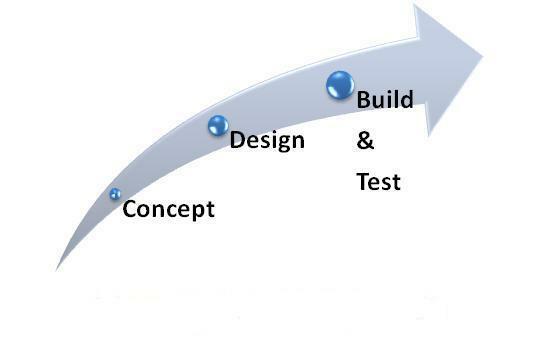 OES can offer design services in order to create custom designed test fixtures to meet the customers testing needs. OES can generate CAD drawings so that the customer can use the drawings to get the test parts manufactured. Many OES test component drawings already exist that can be shared with customers. OES also has many exisitng test fixture components that can be rented on a per test basis.